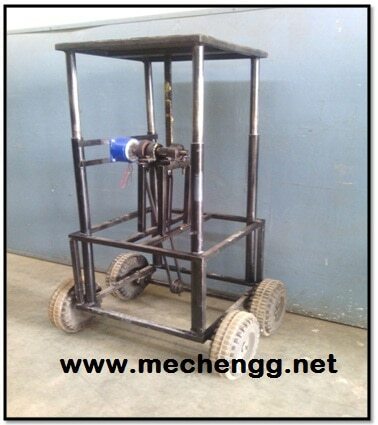 This article contain list of projects for mechanical engineering students related to Innovative mechanical projects , Innovative machines , Product ideas Projects . This list contain projects which are helpful for B.E. Mechanical , Diploma Mechanical Students For Final year Submission . If you looking For innovative mechanical projects for Engineering Diploma , B.E. / B.TECH mechanical field then you can refer Following List of titles. Mini Projects , Major Projects , Innovative Project topics with Abstract- Diagram and PDF Report related to product ideas , innovative machines , best mini projects , useful for Mechanical College Students , Diploma Students and Final year Students.